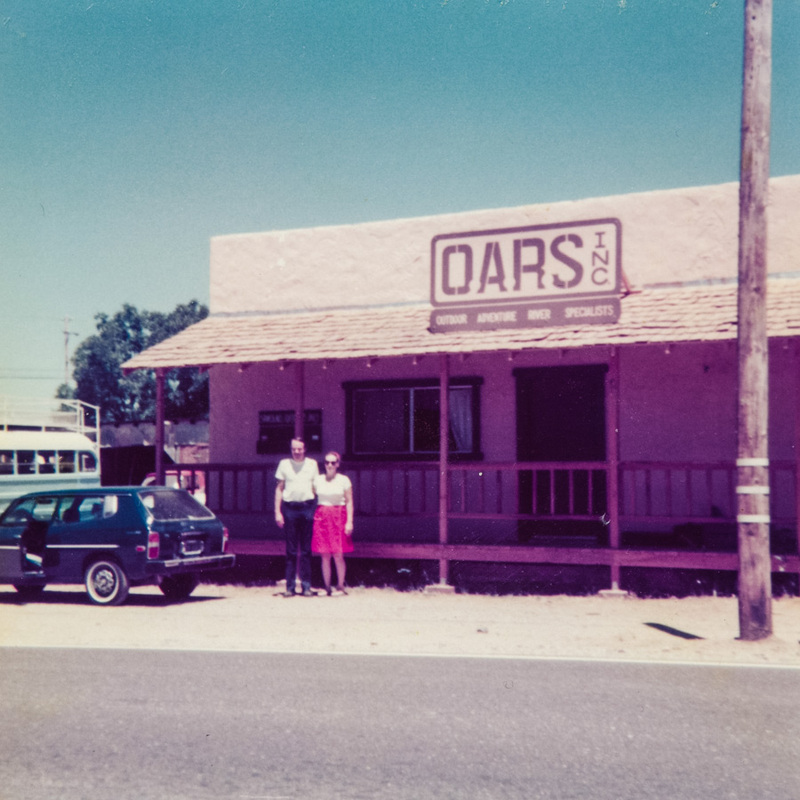 OARS was founded in 1969 by river pioneer George Wendt. By 1974 the company found its permanent home in Angels Camp, California, where George and his wife Pam turned a fledgling rafting company into what is now one of the most respected outfitting companies in the world. George was president of OARS for 47 years until his passing in July of 2016. He was a visionary entrepreneur and one of the adventure travel industry’s trailblazers. But more importantly, he left a legacy of river conservation and stewardship based on the inspiring idea that spreading the love of wild rivers is the surest path to their protection, now and for the enjoyment of future generations. Today, Tyler and Clavey Wendt, George and Pam’s sons, are leading the company. They’re dedicated to furthering the company’s commitment to the preservation of wild places and creating meaningful outdoor experiences for our guests—values that have been at the core of OARS for five decades. My river journey started in the summer of 1962. 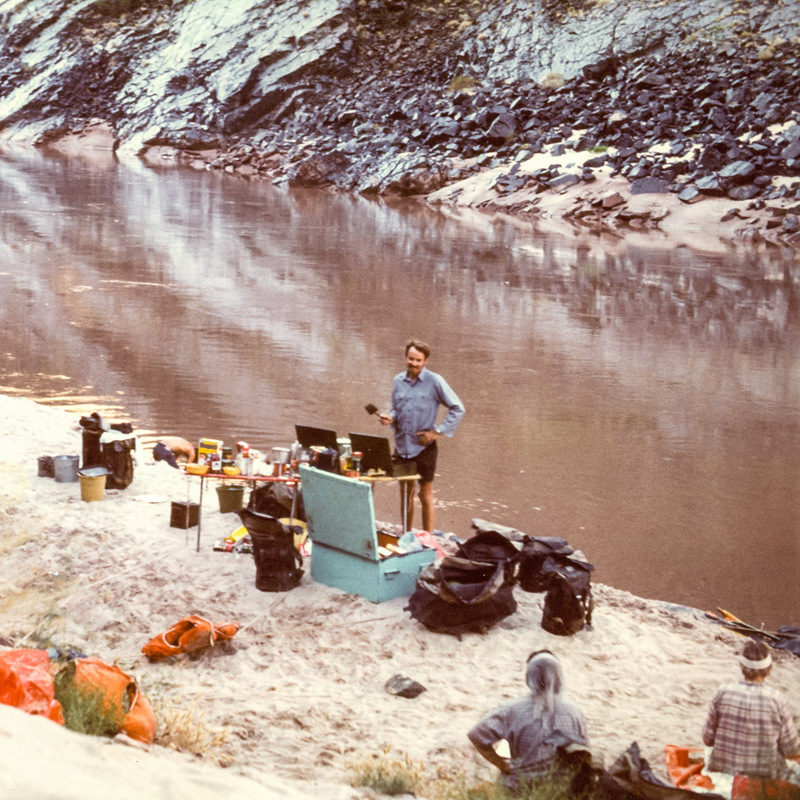 I was attending UCLA at the time, and right after school was out in June, I set off with a group of fellow Bruin Mountaineers for a 10-day trip down the Colorado River through Glen Canyon. We had over 20 people with us who used a variety of craft, including the Huck Finn-type vessel that my friend and I constructed out of inner tubes and planking. We maneuvered our “raft” with canoe paddles, but with a flow of 40,000 CFS in June, we really didn’t have to work hard to make downstream progress. An experienced backpacker, I was immediately captivated by how effortlessly we flowed through the wilderness. I remember thinking it felt like a magic carpet ride through a beautiful paradise. Glen Canyon—with its phenomenal side canyons with their amazingly narrow corridors and stunning 300-foot deep alcoves, as well as friendly rapids—fulfilled my yearning for adventure and exploration. The canyon is emblazoned in my memory and it’s that experience against which all my subsequent adventures have been compared. It now lies drowned beneath Lake Powell. After the flooding of Glen Canyon I experienced a profound sense of loss and with it came the realization and sense of urgency that places like this need to be shared, preserved and protected for future generations. It became my calling to deliver people into the wilderness and generate excitement for these wild places. By the late 1960s, I was spending my summers taking friends on river trips in California and throughout the Desert Southwest. Those friends would invite other friends and it wasn’t long before strangers began contacting me with requests to join my expeditions. 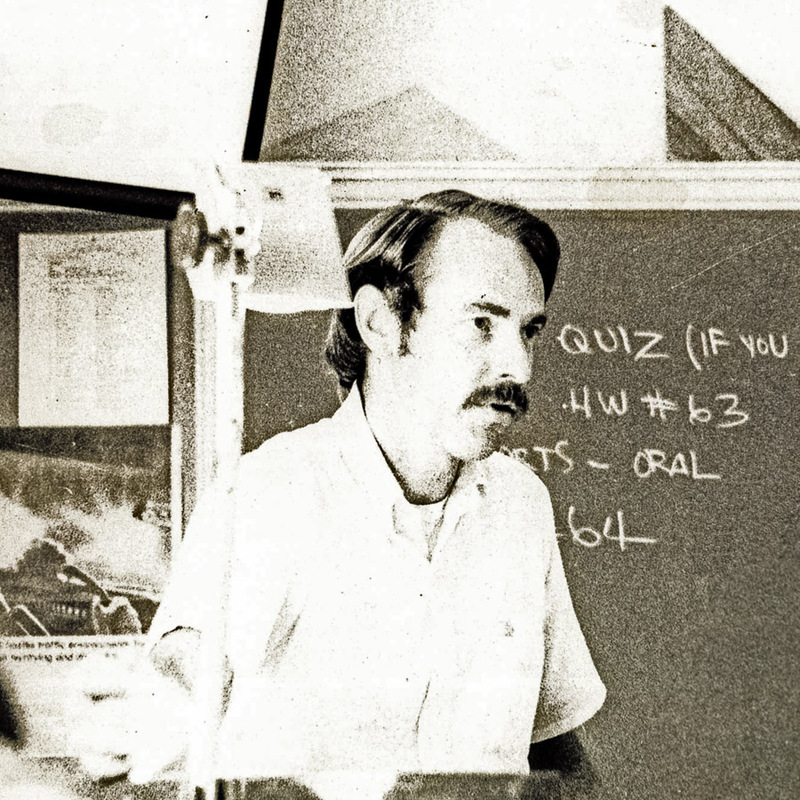 In the early 1970s, after the 1971 San Fernando earthquake, I was ready to quit my job as a middle school math teacher in Los Angeles and devote myself full-time to sharing my love of rivers. 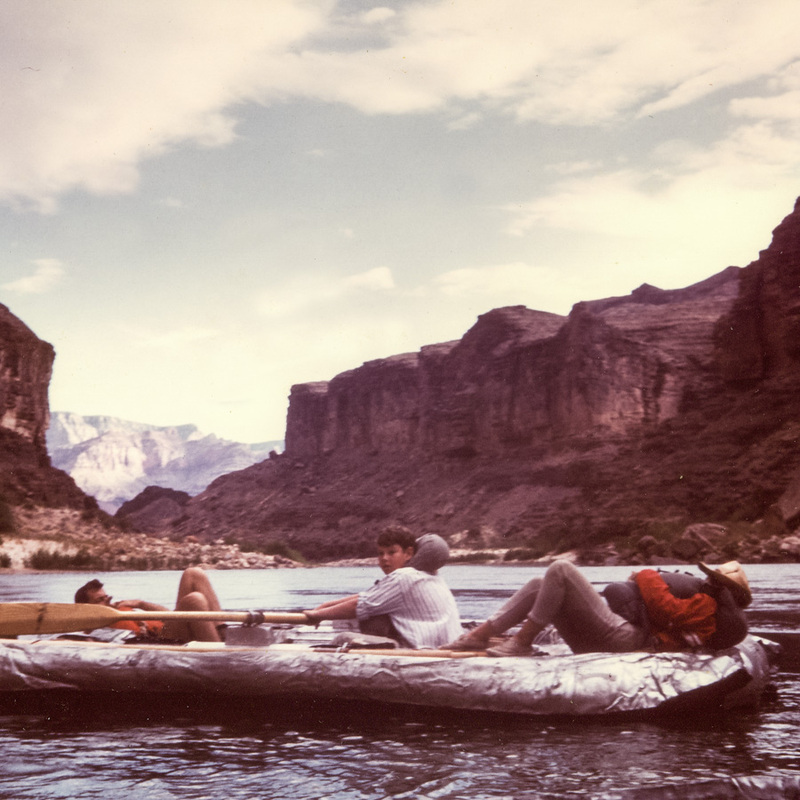 Since our early days on the Colorado River as the first exclusively oar-powered rafting outfitter authorized to run trips in Grand Canyon, our fledgling company has grown into one of the most trusted family-owned outfitters in the world. This is in no small part thanks to an overwhelming number of dedicated employees, especially some of our early guides, who have shared my vision throughout the years and taken great pride in introducing others to rivers and wild places. Along the way, it’s my hope that more than a few people have looked back on their adventures with OARS as life-changing experiences like the one I had in Glen Canyon all those years ago. And as we look ahead, my sons and I are as passionate as ever about introducing people to our cherished rivers and wild places and showing people the best outdoor experience of their lives. Because as I’ve grown to understand over the years, we save what we love and we love what we know. If you asked George, he’d have told you his love of the outdoors started when he was a Boy Scout and later an Eagle Scout. Back then, George was terrified of deep water and wouldn’t jump into water over his head—a story that’s hard to believe coming from the founder of one of the most prolific whitewater rafting companies in the world. At age 11, though, his Scoutmaster Mike Lanning encouraged him to conquer his fear and George learned how to swim. He often credited those early Boy Scout experiences with the path he chose in life. But as George recounted in “True Tales of an Early River Runner,” he found his true calling on the rivers of the West in the early 60’s. That’s when he and friends first journeyed through Glen Canyon, but it’s also when he began exploring the Colorado River through Grand Canyon and other Western rivers like the Yampa. The more he saw, the more it became clear to him that he wanted to bring people into the wilderness and share his passion for wild river canyons with them. In June of 1965, George continued his river journey on a Yampa River rafting trip in Dinosaur National Monument. It’s this trip, which writer Tim Neville so eloquently captured in “A Float on the Wild Side,” where George narrowly escaped a massive debris flow and witnessed the creation of Warm Springs Rapid, which is now considered one of the West’s iconic big drops. Knowing he was fortunate to have survived the historic flash flood, this event stuck with George throughout the years. At the time though, the eye-opening experience didn’t deter him from his next adventure. After that fateful Yampa trip, George and his friend Bruce Julien drove all night to meet up with Ted and Don Hatch for a commercial Grand Canyon rafting trip that was going out the following morning. That was George’s first journey down the Colorado River through Grand Canyon, making him one of the first 1,100 people to ever raft it. The trip left a lasting impression. After that first Grand Canyon trip, George knew he wanted to run it himself and spent the next several summers running any river he could to gain experience. During this time, he was teaching math full-time at Paul Revere Junior High in Los Angeles, which afforded him the luxury of having summers off. By now, he also had the good fortune of acquiring four military surplus rafts for $300—a notable amount at the time. He split the cost with two friends, each paying $100. His passion for river running wasn’t waning. By 1969, their private trips turned into professional trips, and George’s dream of “officially” taking passengers down river came to fruition. The two friends established Gooch-Wendt Expeditions and began running outfitted trips on the Colorado River, as well as on the San Juan River in Utah, the Stanislaus, American, and Merced Rivers in California, and the Rogue River in Oregon. 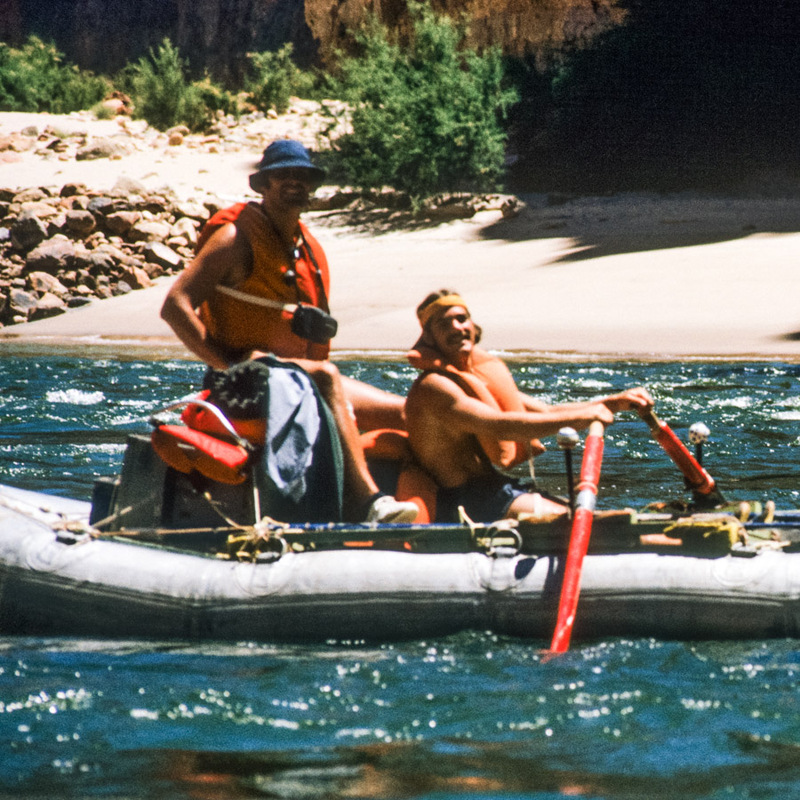 Shortly thereafter, the company was selected as the first exclusively oar-powered rafting operator in Grand Canyon National Park, and was appropriately renamed OARS (Outdoor Adventure River Specialists). Before long, George decided to quit his job as a middle school math teacher and devote himself full time to running river trips. By now, George had married his sweetheart Pam Larson and in 1972 the two took over full operations of OARS. In 1974, George and Pam decided to establish the company and their family in the small northern California town of Angels Camp just miles away from the hugely popular Stanislaus River. 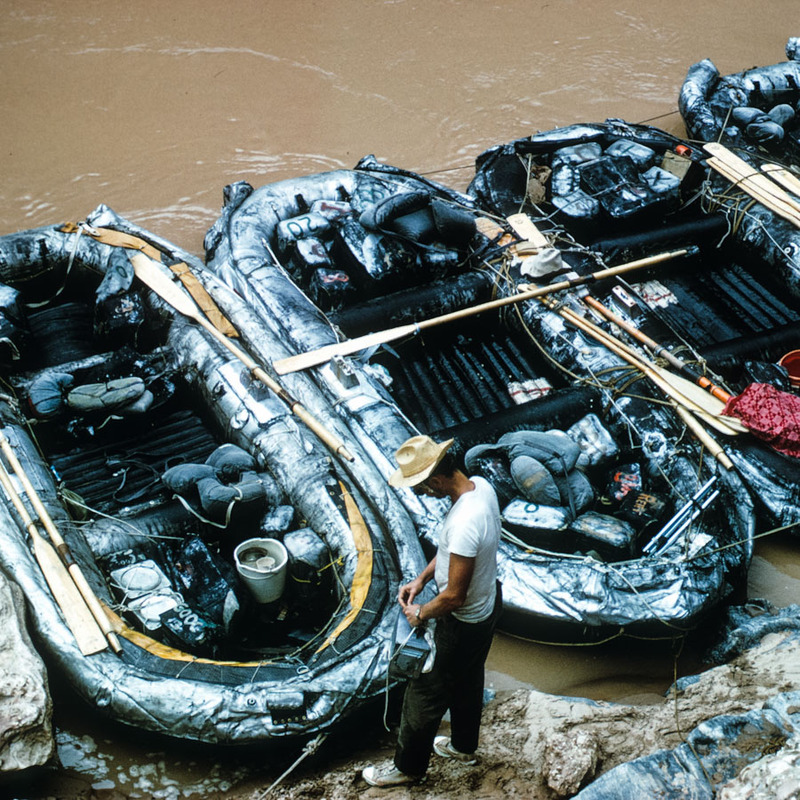 Here they began offering 2-day rafting trips 7 days per week in addition to their Grand Canyon expeditions. 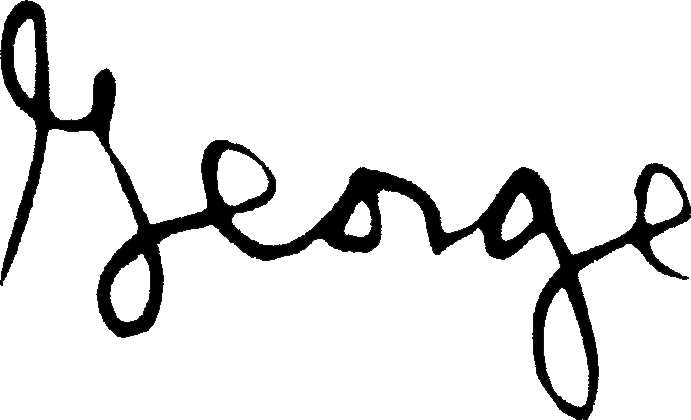 It was about this time that George received a letter from Richard Bangs, who proposed teaming up with OARS to establish rafting operations in Ethiopia. In 1973 Richard and John Yost ran the first exploratory trip on Ethiopia’s Omo River and subsequently convinced George that they should go into business together. Richard moved up to Angels Camp and Sobek Expeditions embedded itself in the OARS office. Later, in 1978, they and their guides would make the first descent of the Bio Bio River in Chile and in 1981 the first descent of the Zambezi River in southern Africa. Many other first descents would follow. It was during these early years of adventure travel that George opted to turn his attention closer to home and focus on his young sons Clavey and Tyler, both of whom would eventually join the family business. Instead of jetting around the world trying to tackle as many first descents as he could, he more often than not stayed behind to manage the business finances and focus on his growing operations on California’s Stanislaus River, which had become the lifeblood of OARS. By 1983, despite a hard-fought battle and one of the most controversial dam projects in American history, the spectacular Stanislaus canyon had been drowned beneath New Melones Reservoir. But rather than close the doors and relocate, George took that loss as further motivation to look elsewhere and expand OARS’ trip offerings on other rivers throughout the Western U.S. Not only that, the loss of “The Stan” became the galvanizing force behind his involvement to help get California’s Tuolumne River federally designated as Wild & Scenic. 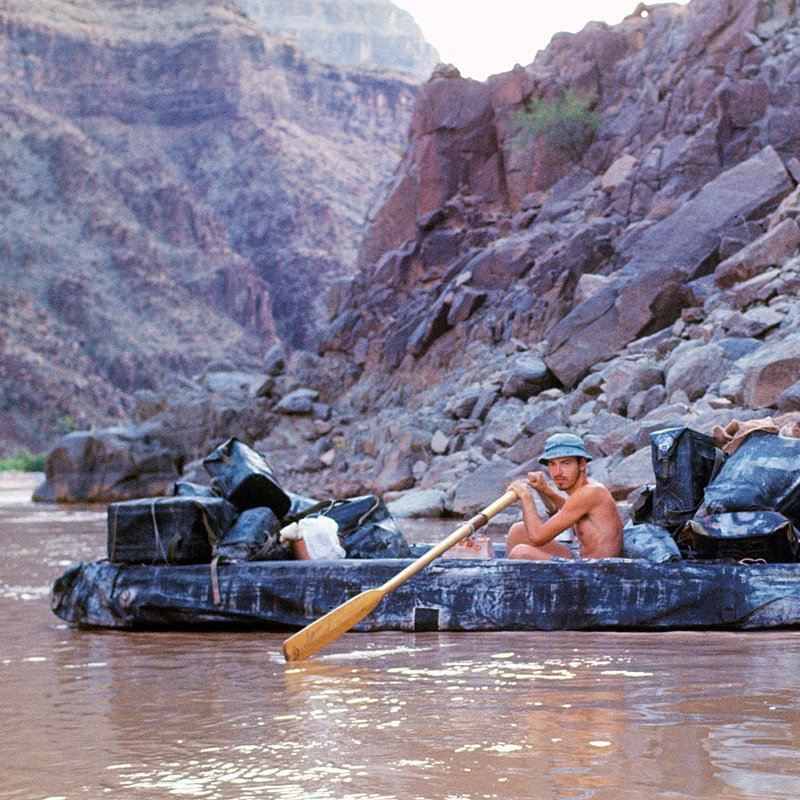 Later in the 80’s, as OARS continued to expand, Martin Litton, a fierce environmentalist and founder of Grand Canyon Dories, turned to George to carry on the legacy of dory trips in Grand Canyon. Martin knew George as a longtime conservationist who like himself had fought to help protect Grand Canyon from dams in the 1960’s and had now been guiding oar-powered commercial river trips on the Colorado River for nearly twenty years. George happily signed on, and in 1988 Grand Canyon Dories became part of the OARS Family of Companies. 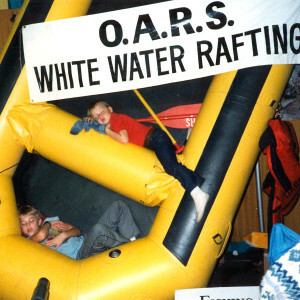 By 1990, OARS began to expand beyond river trips to offer a selection of guided sea kayaking, hiking, and multi-sport adventures all over the world. 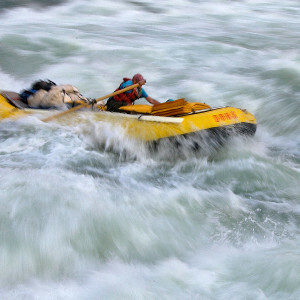 George never set out to be one of the worldwide leaders in whitewater rafting and adventure travel. He’d tell you he just loved rivers. And through the years, more and more opportunities would continue to present themselves. 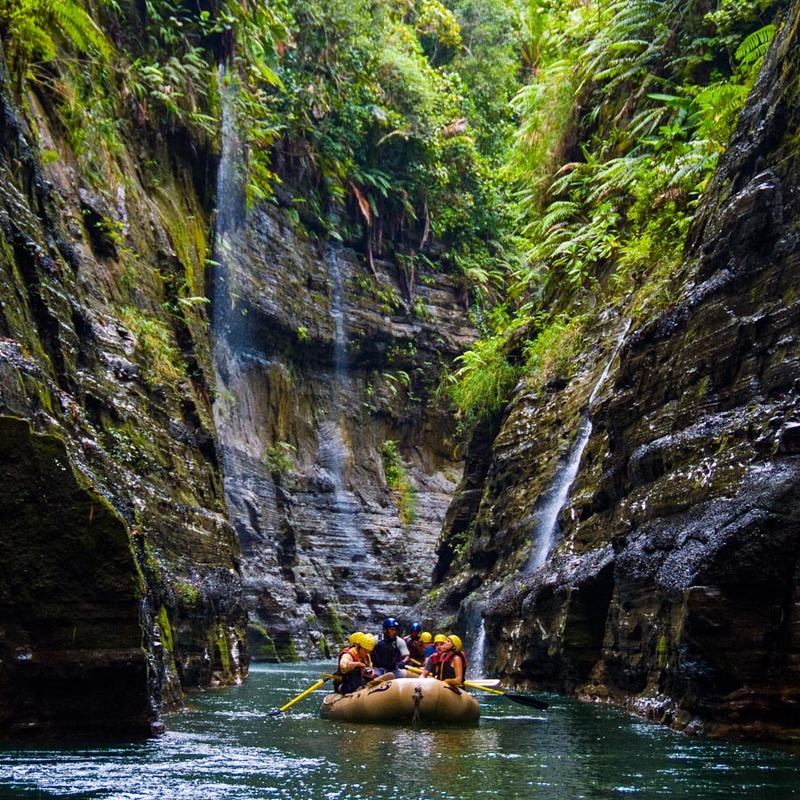 So it was no surprise when Nate Bricker, who had been OARS’ general manager for many years, and his wife Kelly, had the idea for a venture on the Upper Navua River in Fiji, George was open to exploring the possibility. 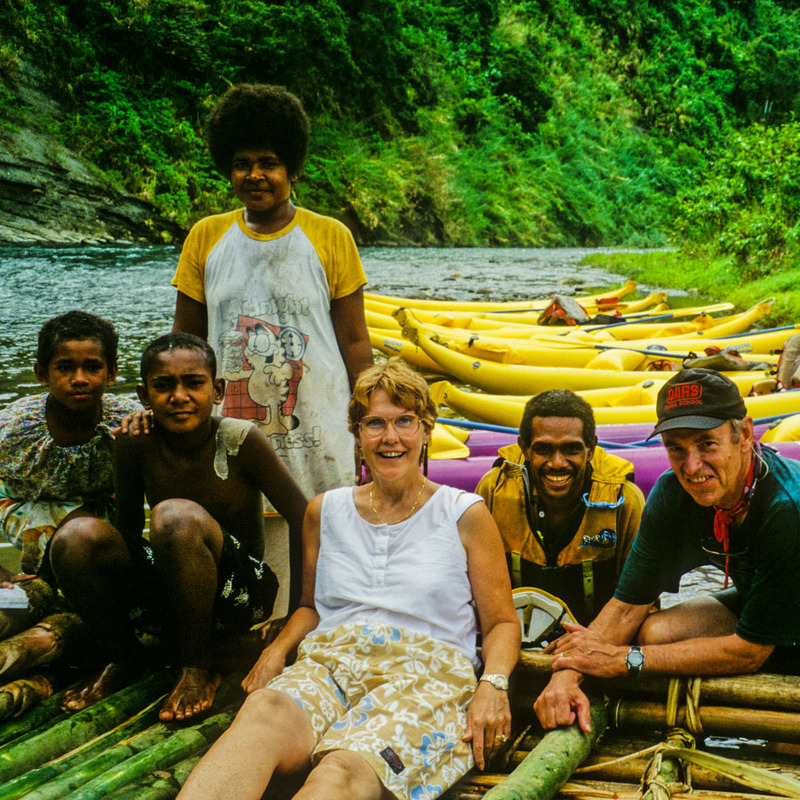 In 1998, with George’s support, Nate and Kelly Bricker set up Rivers Fiji and started offering low-impact commercial whitewater rafting trips on the Upper Navua. By the fall of 2000, Rivers Fiji—together with nine local land-owning clans, two villages, a logging company and a government entity—would establish the Upper Navua Conservation Area, providing long term protection for the river and breaking new ground in sustainable tourism. Since its founding, this unique partnership, which was documented in the 2014 short film by Pete McBride, “River of Eden,” has provided indigenous communities more than $1 million through lease payments, trip fees, guide pay and related financial contributions. In 2006, George’s passion for running rivers, and his unquenchable drive to share the rivers of the world with other adventurers, earned him a Lifetime Achievement Award from the Adventure Travel Trade Association for his pioneering efforts in the realms of whitewater rafting, ecotourism and adventure travel. And in 2012, Friends of the River honored George with the prestigious Mark Dubois Award for his significant contributions to river conservation, preservation and protection. 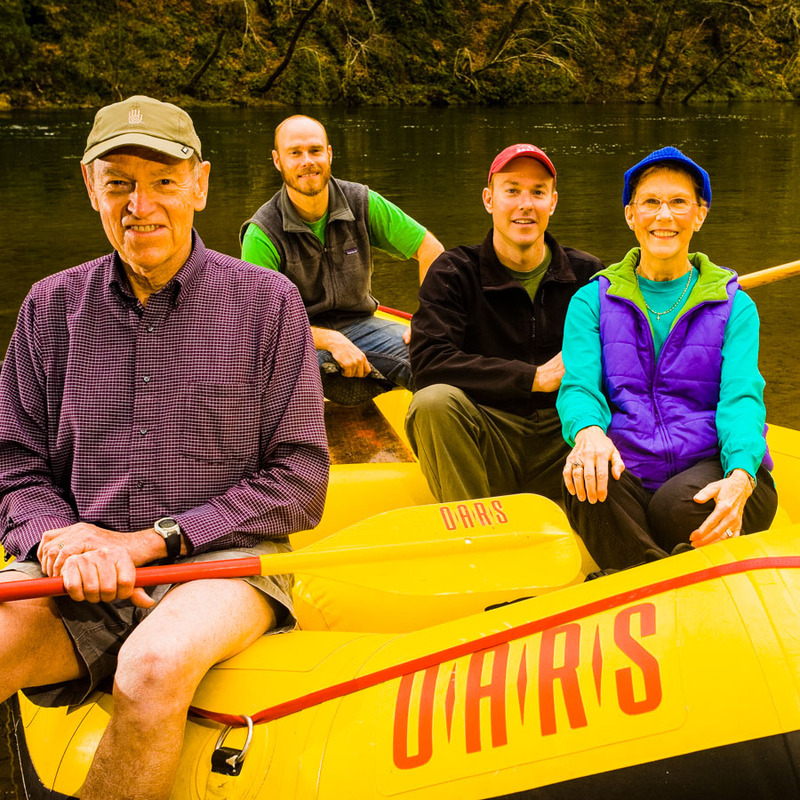 But despite all of the accolades over the years, and the fact that OARS is now considered one of the leading adventure travel companies in the world, the family-owned and operated company has remained true to its conservation roots. One trip at a time since the company’s inception, in partnership with its guests, OARS has contributed more than $5 million toward the protection and preservation of the environment and to various conservation initiatives in the areas where it operates. Bruce Helin and Dave Shore who were two of our first Grand Canyon guides, as well as Skip Horner, Jim Slade and Tom Huntington who were also among our Grand Canyon originals. Robbie and Jamie Paul (brothers) as well as Jack Morison and Terry Brian, who have both since passed away, were instrumental in our early operations on California’s Stanislaus River. Michael Ghiglieri and Mike Fabry who started guiding for OARS on the Stanislaus River in 1978 and continue to guide for us in Grand Canyon today. Mike Walker, who came on board in the late 70’s as our first Grand Canyon manager, and later, successfully managed the acquisition of Grand Canyon Dories for OARS in 1988. Nate Bricker, who started as an intern for Sobek, but later played a major role in OARS as our California area manager, general manager and co-founder of Rivers Fiji. The company goes 100% solar at its operations in Angels Camp, CA, and at its warehouse and office in Flagstaff, Arizona. These two systems generate over 123 kWh of electricity per year – enough to keep 8 medium-sized houses supplied with electricity annually.